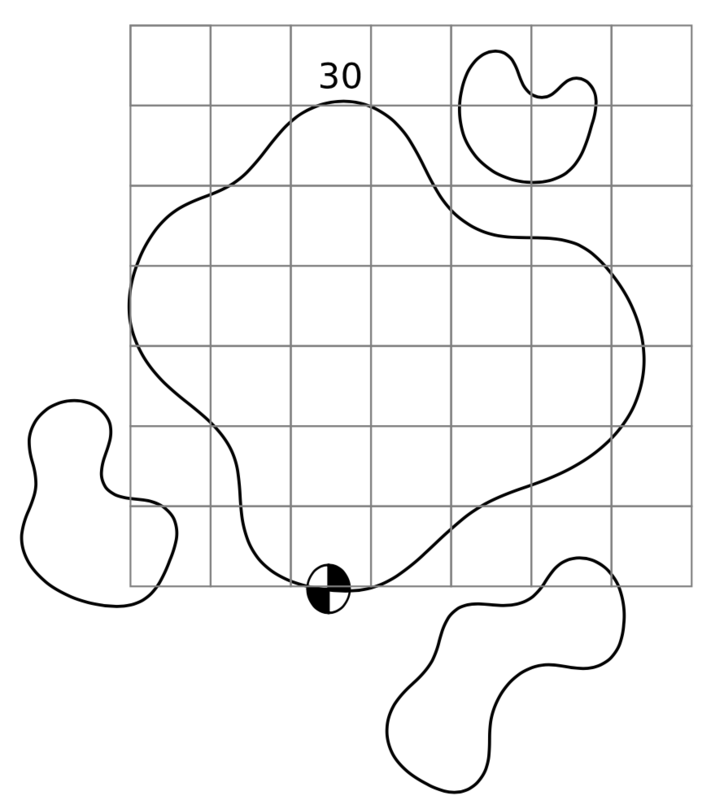 Are you looking for a professional golf yardage book? Our authors expertly create books suitable for all types of play - from casual matches with buddies, to tournament competition. 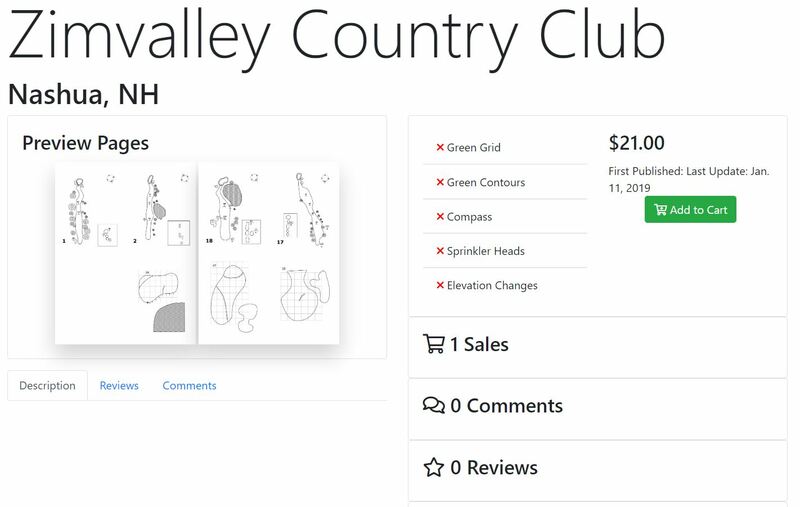 Have you ever wanted to create a golf yardage book for your home course? Creating your own yardage book is a great way to increase your familiarity with a golf course and to increase your chances at a lower score! After creating your book, simply upload it to the marketplace. 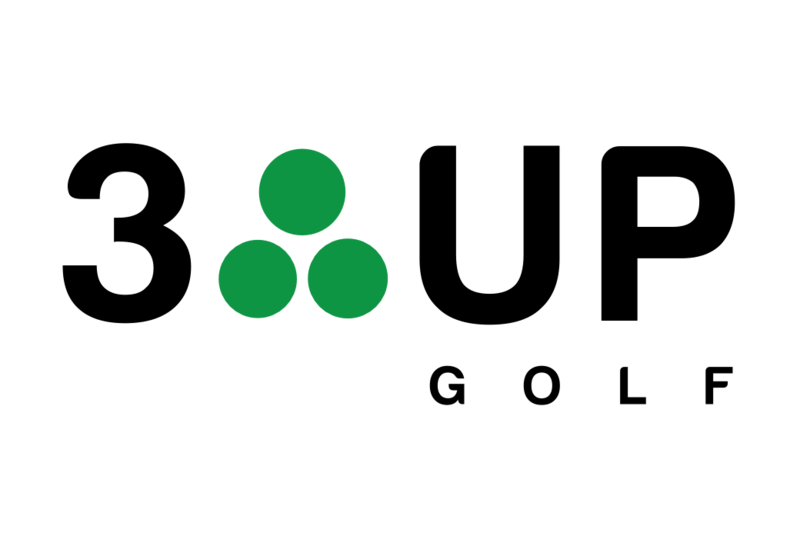 When a goler purchases your book, 3 Up Golf will handle the printing and shipping. Sit back and collect your payments! 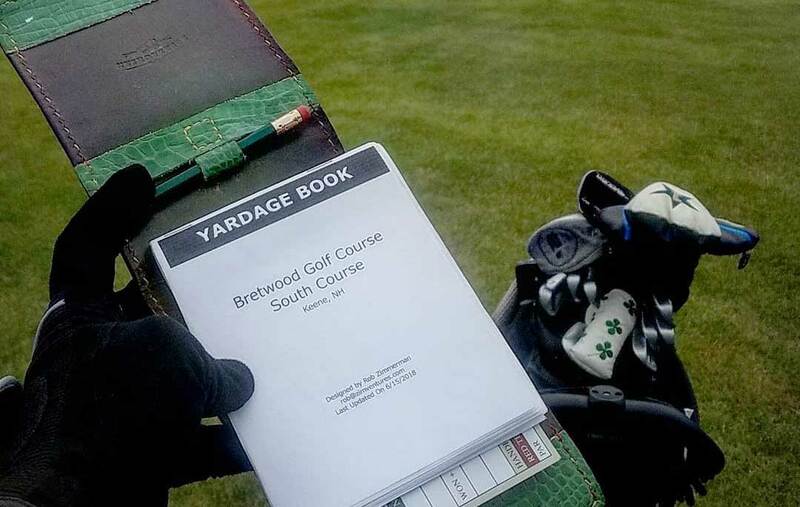 Golf yardage books are great for competitive and casual golfers alike. Our book authors have created customized yardage books to help you play your best golf. Where Will You Use Your Yardage Book? 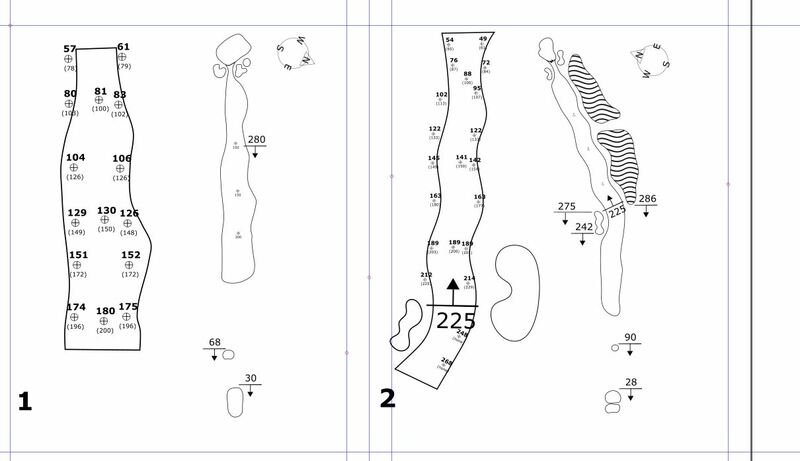 Get detailed and accurate yardage books for your course. The 3 Up Golf Marketplace is filled with yardage books, created by expert craftsman. Book creators provide you with accurate carry distances, layup yardages, green contour information, and more. 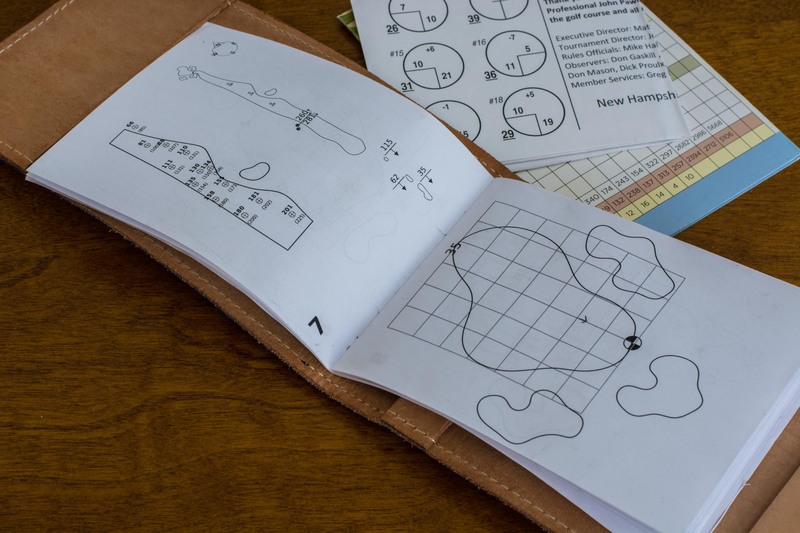 In pressure tournament situations, or even casual weekend games, your yardage book will be one more tool to leverage in the quest for lower scores. 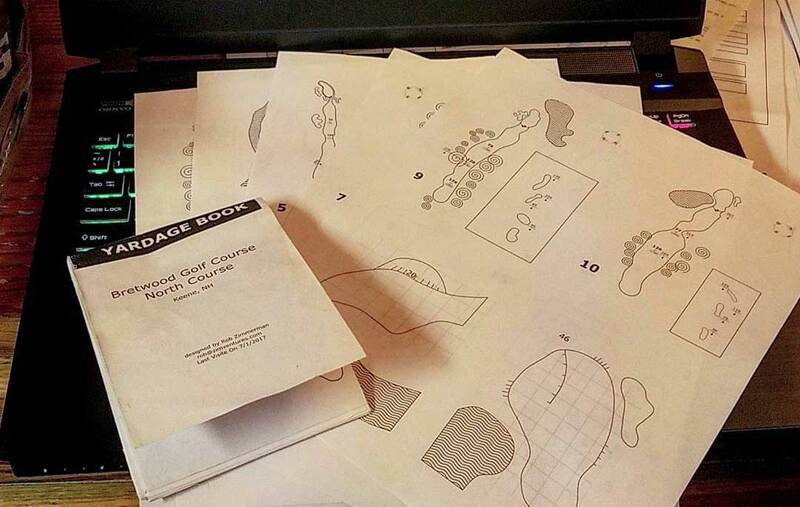 Are you interested in making your own yardage book? Purchase access to our tutorial videos and learn how to make books using completely free software. After you've made your first book, list it for sale on the 3 Up Golf Yardage Book Marketplace. Once your book is purchased, 3 Up Golf will handle the printing, shipping, and payment processing. You just sit back and collect payments!